Whether you’re visiting Colorado and have never tried Mexican food before, or you’re a salsa connoisseur, Boulder is sure to impress. Do we love T/aco because it sells fancy tacos at the Rayback Collective food truck park? Maybe. Do we love T/aco because of its ridiculously long tequila list and top-shelf margs? Maybe. Is it the ahi tuna street taco? The mango Caesar street taco (mango-marinated chicken, two types of cheese, mango caesar dressing)? The cinnamon chips? Gosh, there are so many reasons, we can’t decide. We’ll have to make another visit to T/aco to try to figure it out. It might take a few more visits, even. Every day. Centro is located right on West Pearl Street and not only has to-drool-for guac and margaritas, as well as a slew of other great Pan-Latin menu items, but the atmosphere here makes it a top contender for a fun night out. Grab a seat on the large outdoor patio (one of the best in Boulder) and feel like you’re on vacation. If you’re lucky, you’ll catch live music and a legit happy hour. Monday is happy hour, er, happy day. It’s worth the 30-minute drive northeast to Longmont for this novelty: one part Mexican restaurant, one part bike shop. Bonus points if you rent a bike and drive it in. Get local craft beer (this is a branch of Oskar Blues brewery) and tacos in a super chill, industrial atmosphere. While nomming on handmade tortillas, you can shop for Reeb Cycles, the in-house bike brand. 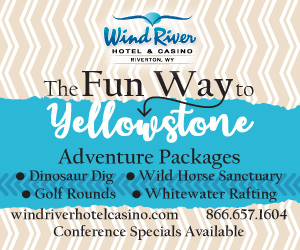 Don’t miss live music Friday and Saturday nights. 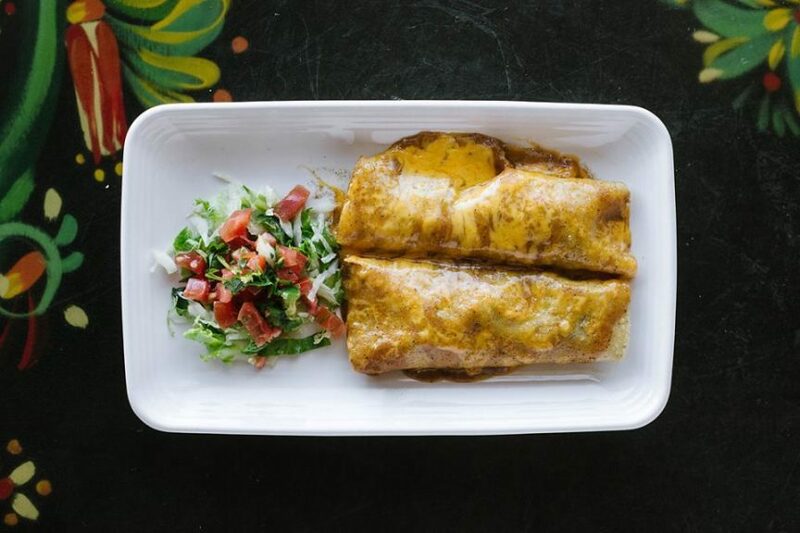 It’s no surprise that another top Mexican destination in Boulder County is in Longmont; this eastern city has a much more diverse population and knows its tacos. Jefe’s does things a little differently than your typical Mexican restaurant. This colorful, hip, modern restaurant usually streams ‘80s and ‘90s hip-hop, which tends to draw a slightly younger crowd. It’s really the $2 street tacos and $4 fresh-squeezed margs that make Jefe’s one of our favorite places to pre-party before a show at the nearby Dickens Opera House or Speakeasy. 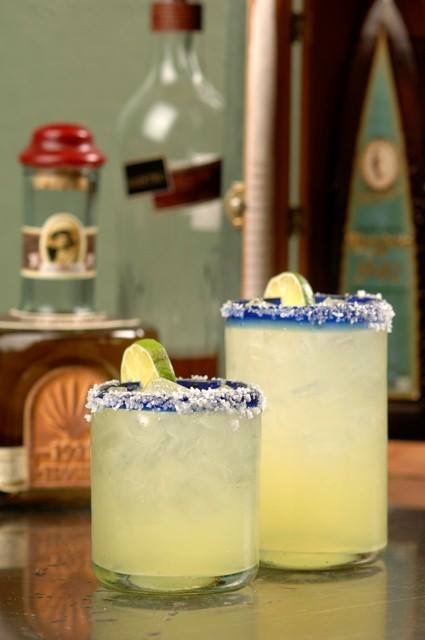 Or if you just want inexpensive tacos and a delicious margarita pitcher to spice up your night, Jefe’s is totally worth the drive from Boulder. This is another fun and hip place to grab guac and a marg and dine on the Pearl Street Mall in Boulder. 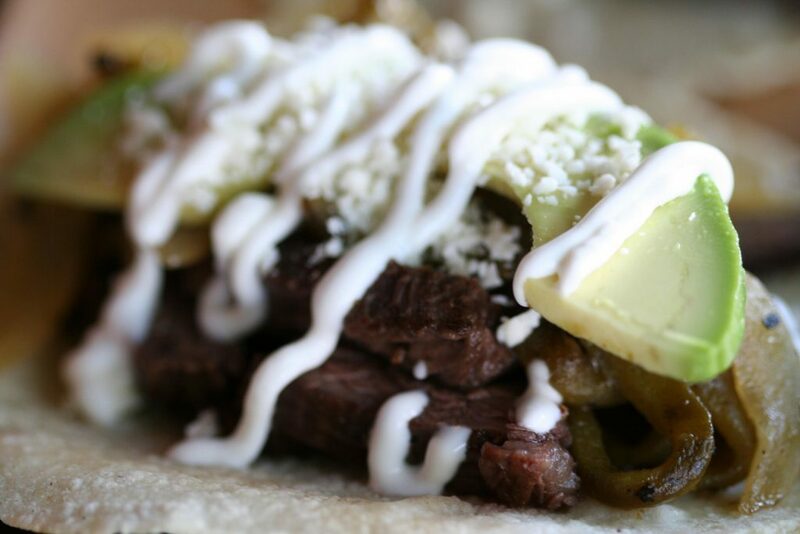 You can find a variety of innovative tacos, plus Mexican staples like enchiladas, burritos and fajitas. Although the outdoor seating is limited, Tahona also features a wall of windows that it cranks open in warmer weather for a cool indoor-outdoor vibe. At night, this is a great place to go out. Happy hour is a steal and live music or a DJ will kick your night off right. “Our food isn’t Tex-Mex, nor is it pretentious. It is made the way that real, authentic Mexican food is prepared, with fresh ingredients, fresh vegetables, fresh seafood and meats. Nothing comes out of a can,” says John Ryan, manager. Tahona smokes its own meats, makes it own bacon and every sauce is even made from scratch. Even the hot sauce that sits on every table. Likewise, tamales are made from scratch with traditionally, hand-tied corn husks. The pork green chili takes hours to prepare the traditional way. An innovative dish: the mushroom and spinach quesadilla. A classic Mexican dish: chilaquiles, which have been made for hundreds of years as a base to merge with ingredients, as available and varying by region or family. Tahona’s chilaquiles come from Zacatecas in north-central Mexico, because that is where most of the kitchen staff are from. Local tip: Margs are made with fresh, hand-squeezed lime juice. That means staff squeezes about 180 limes every day. Get a margarita. 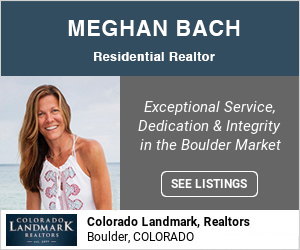 They’re possibly the best in Boulder. The Rio is famous in Northern Colorado for its margaritas. They’re strong enough that there’s a cap on how many one person can order. The food here is yummy, too, but even more delicious is the view. The Rio serves Mexican food on an ever-hoppin’ rooftop patio with sweeping views of the Flatirons. Somehow, a margarita and fajitas taste even better with a bird’s eye view of downtown Boulder. Three Margaritas, Boulder and Longmont: This local chain is great for families and birthdays. Get a free sopapilla, wear a sombrero and the whole restaurant will sing to you. Sancho’s Mexican Restaurant, Boulder: Sancho’s is simple and classic, located in a strip mall, but a local favorite. Red Agave, Boulder: Go here if you want south-of-the-border food in a more sophisticated location. Great for a date night. Agave has mire than 300 different bottles of tequila and a great brunch, too. Don’t miss the upstairs Calaca Bar. Illegal Pete’s: This is how Boulder does local Chipotle, but way better. Open late, serves beer, fills you up. Santiago’s: Any good local will know all about Santiago’s breakfast burritos and green chile. Zolo Southwestern Grill: This hip, award-winning Latin restaurant has been named the “hottest restaurant” in Boulder. 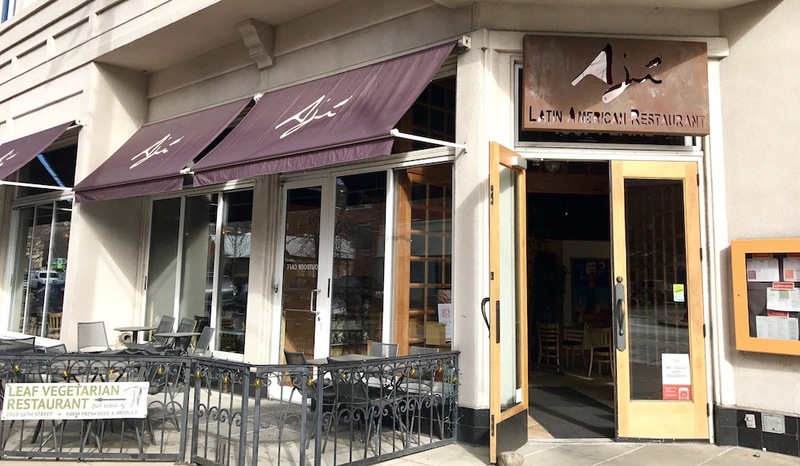 Aji Latin American Restaurant, Boulder: Another Pearl Street restaurant with Pan-Latin food. What makes it stand out is its decor: amazing art from Central and South America. Also, mescal. Verde: Happy hour almost all day, seven days a week. Great for quick bites and small, shareable plates. Pica’s Mexican Taqueria: This busy restaurant in east Boulder draws locals for its quick, inexpensive Mexican food. Smothered burritos and guac win.